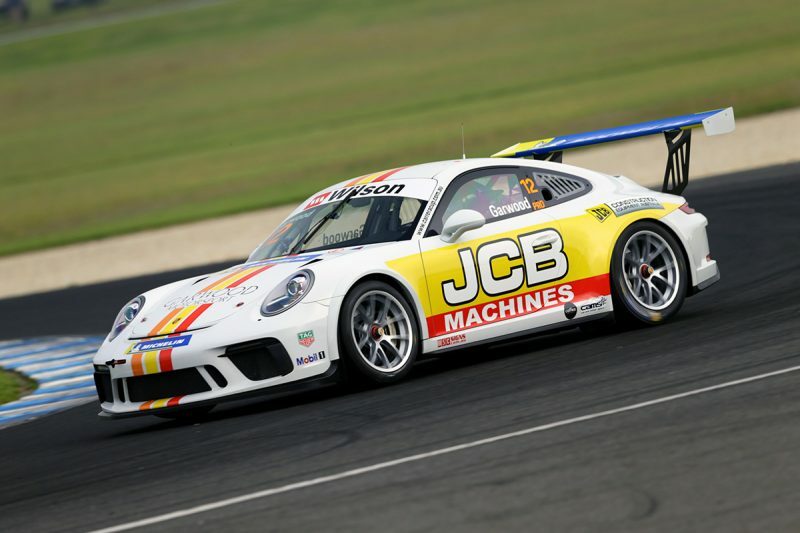 Adam Garwood has switched to McElrea Racing for the remainder of the 2018 Porsche Wilson Security Carrera Cup Australia series. He becomes the team’s fourth driver alongside Jaxon Evans and Pro-Am drivers Tim Miles and Anthony Gilberston. Garwood had started the year preparing the car with his small family team based out of Launceston, but the season break ahead of Hidden Valley has allowed him to switch to McElrea Racing. 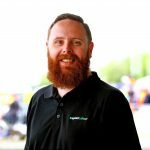 “Having only confirmed our season just weeks before Adelaide, we were rushed into the first three rounds which were only weeks apart, so we decided to quickly shuffle together and self-run our Garwood Motorsport team due to the limited time we had to get ourselves together,” Garwood said. “With our team being based in Tasmania, it limited what we could do in regard to working on the car in between rounds, having the opportunity for test days, fixing panel damage, washing the car etc. Part of Porsche’s Michelin Junior Driver program, Garwood currently sits 13th in the standings with two top 10 finishes in the nine races so far this season. The former Touring Car Masters racer hopes joining McElrea Racing will speed up his development as he learns from his team-mates, something he’s not been able to do thus far. “When you’re working on your own, in a one driver team, the negatives begin to outweigh the positives – simple things like in-car footage, track notes, and data to compare, set a benchmark with your fellow team-mates, and this is something we didn’t have,” he said. Team boss Andy McElrea is looking forward to welcoming Garwood into the team. “We are really looking forward to running Adam for the rest of the 2018 championship,” McElrea said. “We’ve looked at his data from previous rounds and he certainly isn’t scared of it. “It will be our job to help him understand where we need a bit more, but equally as importantly, where he is already doing a good job. The fourth round of the Carrera Cup series will be held at Hidden Valley as part of the CrownBet Darwin Triple Crown on June 15-17.